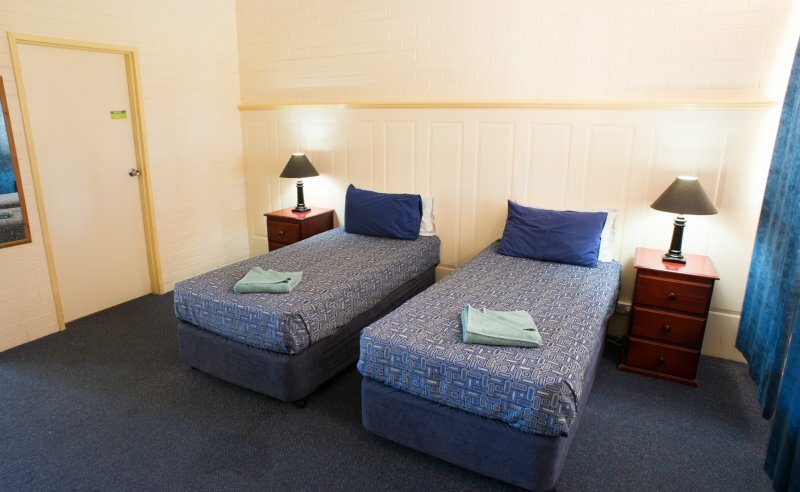 Our Twin Studio is great for up to 2 guests. It features an open plan room with 2 x single beds and kitchenette combined. Basic kitchenette facilities include fridge, microwave, toaster & kettle . Welcome tea & coffee supplied. TV & all linen included. The bathroom has a shower and toilet. This unit is air conditioned & has a small heater . Outdoor porch with outdoor setting.